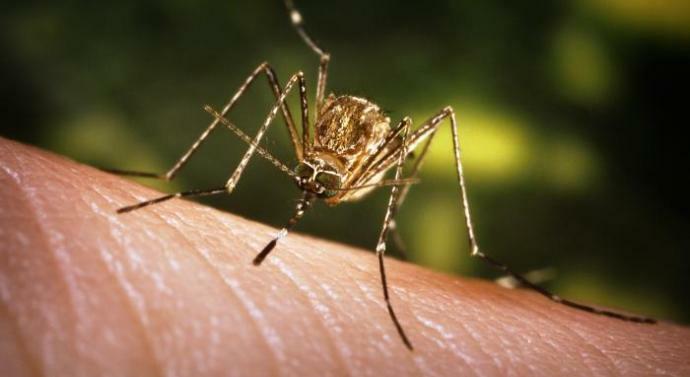 The Joint Director of Health Services in Dibrugarh district, Dr Udayan Kumar Baruah on Thursday claimed that there are only two villages which are highly Japanese Encephalitis (JE) sensitive while rejecting an RMRC report. Addressing a press conference on Thursday, Dr Baruah said the Regional Medical Research Centre (RMRC) has done wrong research work on JE in Dibrugarh because in their research they have claimed that there are 141 JE highly sensitive villages in Dibrugarh. “We want to clarify that in Dibrugarh, only two villages are highly JE sensitive. They (RMRC) have done wrong research work on JE. If 141 villages are highly sensitive then many cases of JE should have been reported from Dibrugarh district. So far, 35 cases of Japanese Encephalitis have been reported from Dibrugarh district and only four persons died of JE,” said Dr Baruah. He also said from January this year, they have detected 84 cases of Acute Encephalitis Syndrome (AES) cases and death of 13 people. “We are doing fogging from where the JE cases are mostly detected. Fogging is very costly and fogging cannot fully control the JE. People should keep their houses clean. We are conducting awareness camps on JE to control the disease. Vector-borne diseases take place during monsoon; so everybody should keep their surroundings clean,” the Joint Director of Health Services said. Dr Baruah added that they are taking all precautionary measures to control JE by conducting awareness camps in the village level. “We are doing fogging in block levels. Every year, highest cases of JE are reported from Naharoni,” Dr Baruah said.